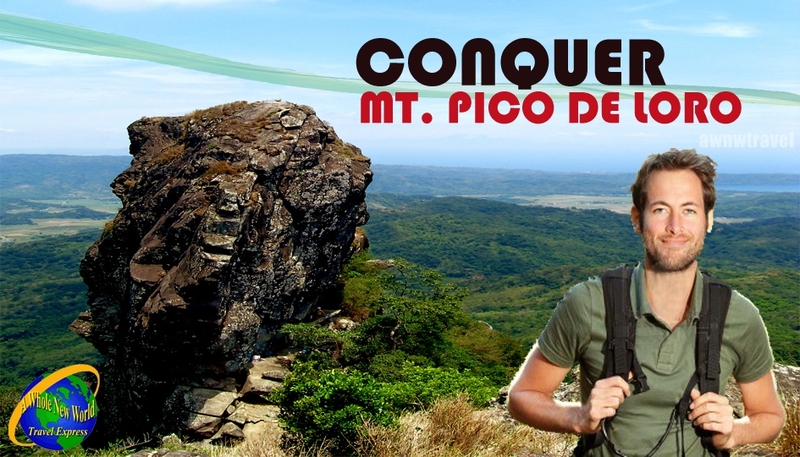 Includes: per person rate for a whole day trek to Mt Pico De Loro with round trip transfers from Manila! Mt. Pico de Loro is situated in the border of Cavite and Batangas, making it easily accessible from Metro Manila. 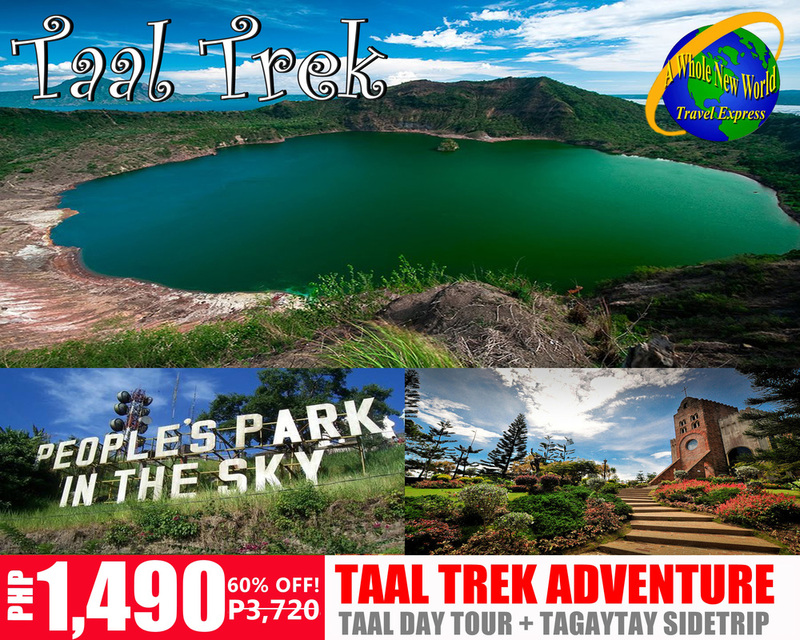 It’s the highest peak in Cavite and those that succeed in reaching its peak will be rewarded with a sweeping panoramic view of the plains of Cavite, the waters of South China Sea, and even other nearby mountains such as Mt. Batulao and Talamitam. The beautiful scenery will just take your breath away and hikers feel that the trek is surely worth it. 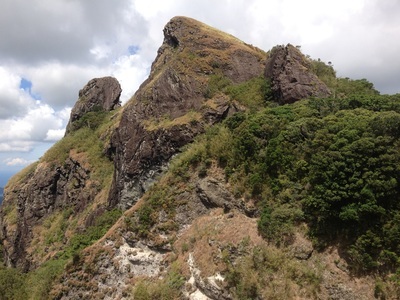 The trail is considered easy for experienced mountaineers but for first-time hikers, it poses a bit of a challenge. REMARKS: Promo is not applicable on holidays and peak season (XMas, Holy Week, etc). We must meet required min 12 pax to avail the promo rate. Diff rate applies if less than 12 persons. Joiners are welcome. Service are subject for availability during Philippine National Holidays. Itineraries /Timings may change and will be subject to traffic conditions. Driver’s tip is not included and at your discretion. 01:00 PM Start of Descent. 07:30 PM ETA in Manila. Fill up form to Register! All slots are on a first- come, first – served basis. Registered participants will be required to have a 50% down payment of the total amount to be paid. Remaining balance will be collected on the day of schedule trip. Failure to comply with the payment procedure would mean cancellation of the reservation. All trip/ tour details and itinerary may be altered or canceled due to hazardous conditions, uncontrollable circumstances or any fortuitous event which may arise. We always put your safety first. A Whole New World Travel Express reserves the right to terminate servicing any participant who in its opinion is prejudicing the harmony of the tour group by being abusive and disruptive, a burden to the group or for any reason by his/her conduct hinders the successful operation of the tour and affects the other guests as well as the employees. To reserve/book your slots, registered participants are required to have 50% down payment of the total amount. Remaining Balance will be collected on the day of your departure. 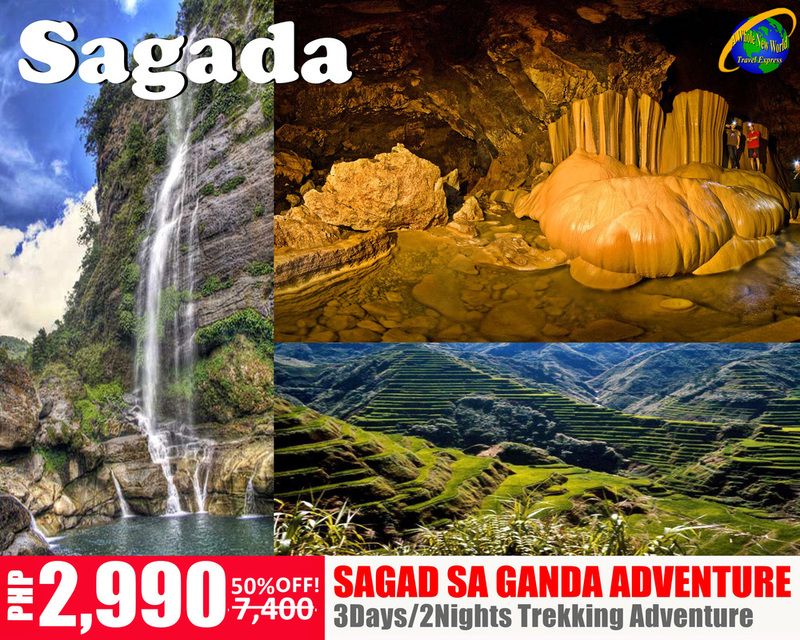 GROUP TOUR : composed of at least minimum of 12 pax joiners from different groups. Often called as merging tours. EXCLUSIVE TOUR : composed of one(1) big/small group to occupy the whole transport vehicle. Rate of Exclusive tour depends on the total no. of persons travelling.